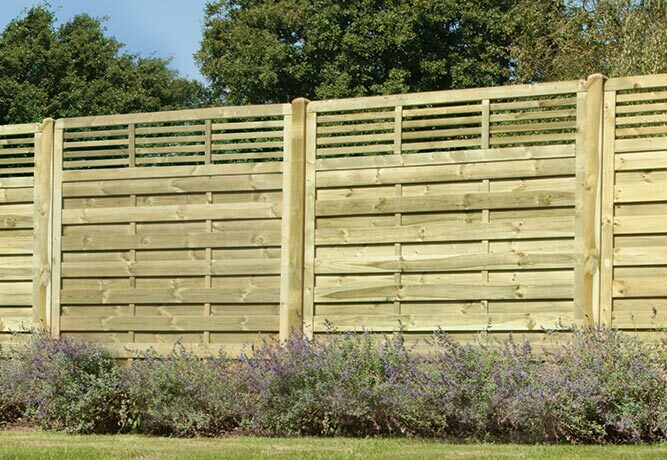 Beautiful Contemporary Fence Panel 1.8m x 1.8m. Smooth horizontal slats featuring top lateral trellis. 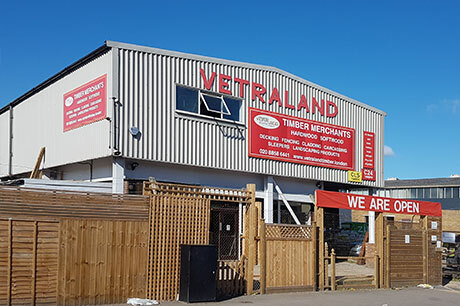 For further details on our Elite Slatted Top Fencing, please contact us on 020 8858 6441.